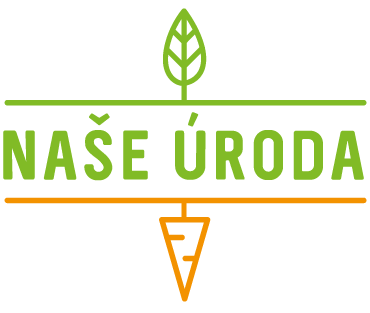 We are grateful that we are part of the Czech organic food production, which includes both amazing organic producers and a growing army of passionate eaters. We are pleased to claim vegetable distribution company Freshbedýnky, chain of food stores Sklizeno, restaurant group Ambiente and Zátiší Group and the Michelin restaurant Field as our customers. Raising of public awareness about the current state of agriculture and its production play a very important role. That’s why we support film festival about food production and consumption Food On Plate, the movement Eat Responsibly and social innovation network Ashoka. 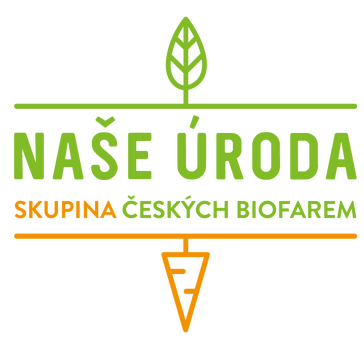 Our farm Skřeněř also hosts innovative school Duhovka, where their summer camps take place.